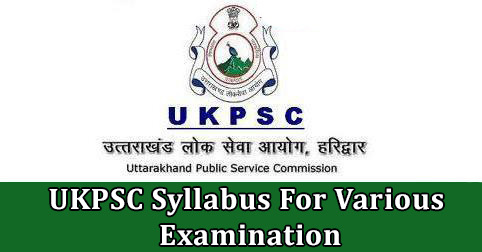 UKPSC, Haridwar has released syllabus for various examination conducted by Uttarakhand Public Service Commission. Every year UKPSC conducts many examination for the recruitment in various department. 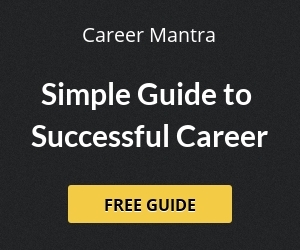 Candidates can check and download syllabus and take an overview about examination pattern. Check syllabus for all examination conduct by UKPSC in Uttarakhand. Candidates can download syllabus for all exam papers. Download Syllabus of Screening Exam Group ‘C’ Posts in various Dept. Help us to improve this article/job posting "UKPSC Syllabus For Various Examination". We would be glad if you can comment below and provide your valuable suggestions and feedback. If this page have any wrong information/list or out of context content, then you can report us as well. me ye janna chati hu k mene 3yrs diploma kiya h or abhi 6th sem ka result awaited h to kya me abhi government job k liye apply kr skti hu?